This post is not an endorsement for Hillary Clinton, but it might give chileheads, uh, some food for thought. The presidential candidate has a serious jalapeño habit. She told All Things Considered host Ari Shapiro it started back in 1992, when it was her husband, Bill Clinton, who was running for the White House. “I read an article about the special immune-boosting characteristics of hot peppers, and I thought, well, that’s interesting because, you know, campaigning is pretty demanding,” Clinton told NPR. 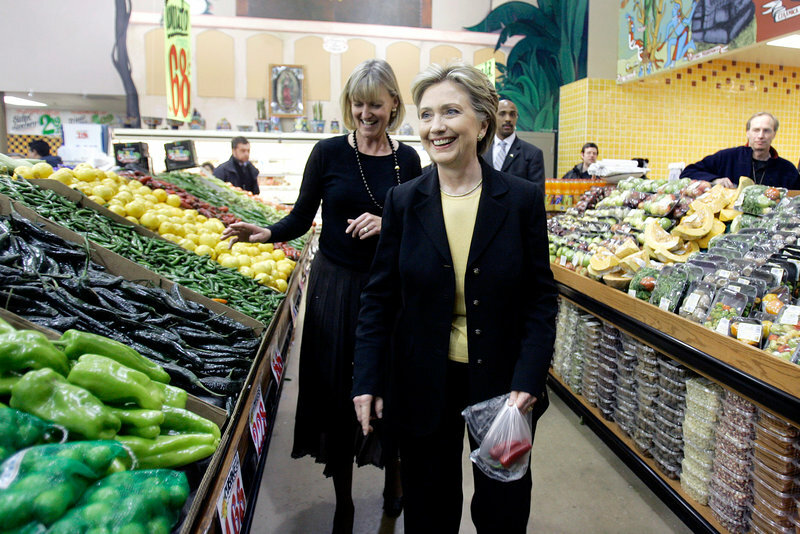 Now Clinton says she eats a fresh hot pepper every day, and it’s “maybe … one of the reasons I’m so healthy, and I have so much stamina and endurance.” And there are many thousand of people who believe in adding cayenne capsules to their diet for the same reasons. So if you’re a chilehead who’s trying to pick a candidate to vote for because of their favorite foods, you should consider Mrs. Clinton.